Ag literacy. That’s our goal for Texas youth. Because what happens in the formative years sticks through life. 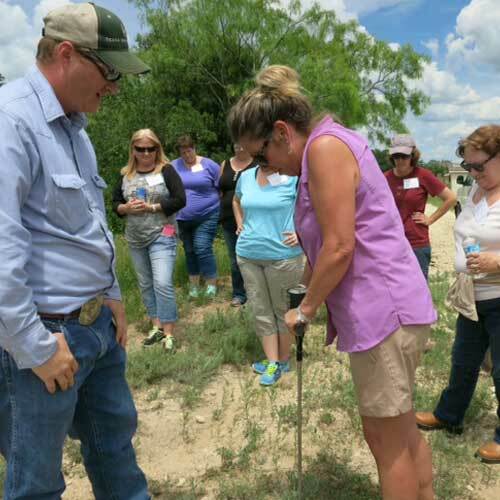 Texas Farm Bureau puts a big emphasis on youth. We think it’s important they know about the food they eat. The fiber that makes up the clothes they wear. That’s why we challenge children early. So they can learn the truth about food. And the farmers and ranchers who grow it. Youth Education takes many forms. Our goal is to provide accurate and concise resources and information. Agriculture is a wonderful world that deserves exploring. Let us show you the way. Because youth are the future. For agriculture. Texas. And the world.